In order to address the issues cyclists are faced with, SAFE has partnered with the San Francisco Police Department and dedicated community members to create SAFE Bikes. SAFE Bikes maintains a registry to help get your bike back to you in case it’s stolen, and an information page to keep you and your bike out of harm’s way. Learn how to lock your bike effectively by following the approved locking techniques recommended by the SFPD. 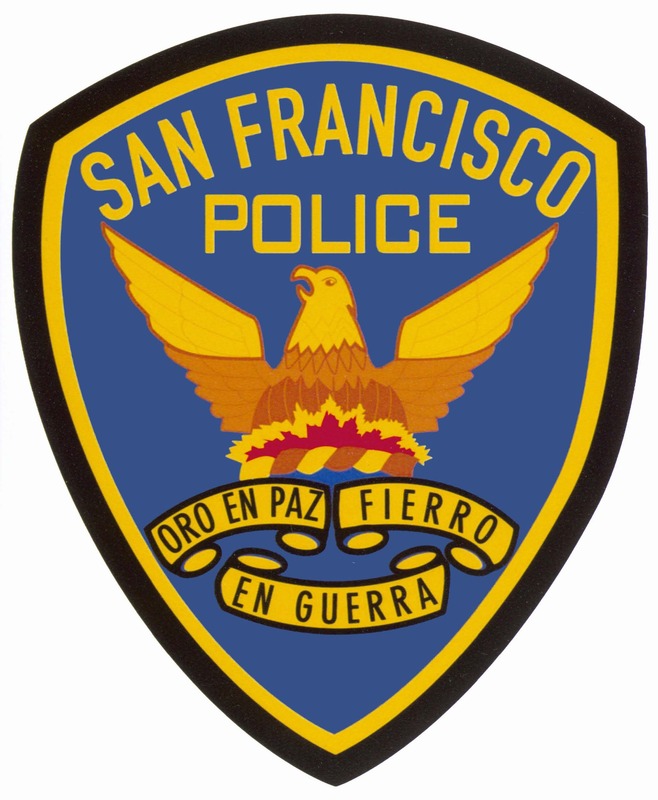 SAFE Bikes is a program of San Francisco SAFE in partnership with the San Francisco Police Department, providing a registration database & bicycle theft prevention education. All is not lost if your bike is stolen! See how registering has helped others get their stolen bikes back. Please consider giving to support and maintain the SAFE Bikes registry. Already, we’ve seen thefts decrease in the City, and dozens of bikes retrieved and returned. We need your donations to make sure we maintain this vital service! Donations are tax deductible.